›Mintcraft MT6515738 0.5 in. 6 Point Drive Standard Socket, 0.56 In. Mintcraft MT6515738 0.5 in. 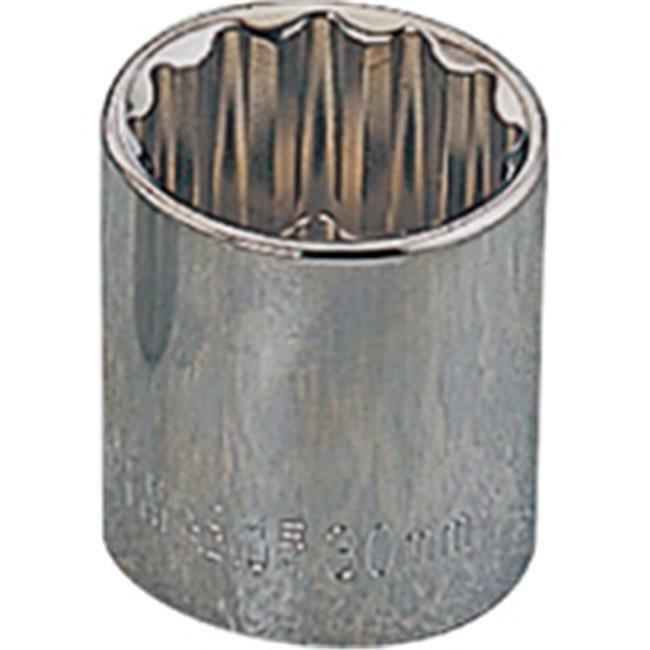 6 Point Drive Standard Socket, 0.56 In.